As a medical malpractice attorney, I have represented dozens of women and their families in cases involving delays in treatment for breast cancer. Those cases have taught me about the courage of women facing this terrible disease, and that early detection and treatment are critical. On a personal level, I have a mom, a wife, and a daughter. 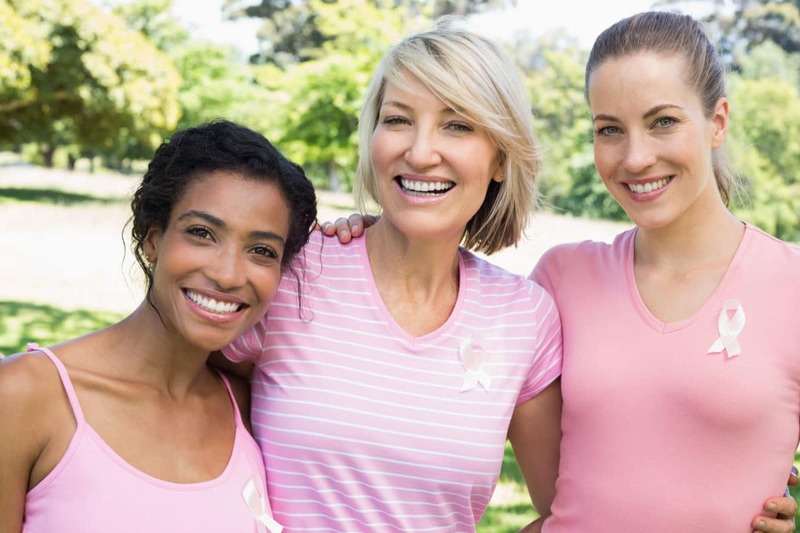 Statistically speaking, breast cancer will affect at least one of them. That is why breast cancer awareness and support for research are important to me. That’s one of the reasons why I encourage you to join me in this Saturday’s Breast Cancer Awareness Ride sponsored by the fine folks at Trek Bikes of American Fork. You can register for the event right here (there are 25 mile and 10 mile options) and get more information from the Trek Bikes of American Fork web page. This is an outstanding event, and in addition to being a great time, it’s an important cause.